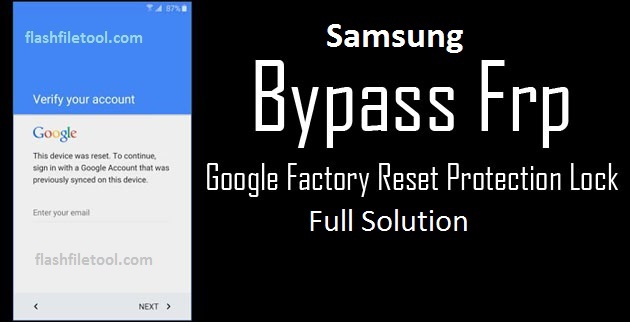 Before go through the procedure of How to Bypass Samsung frp lock 2016 tool and solution, You should know the advantages and disadvantages of FRP Lock in Android Smartphone . Meaning of FRP is Factory Reset Protection, It is a protection tool for protecting your samsung device with unusual or unwanted . A Wifi Internet connection or a Hotspot . A samsung 2016 Model FRP Locked Smartphone .